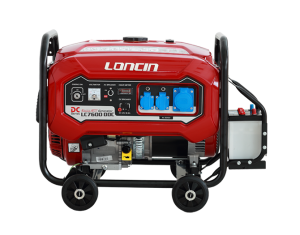 LONCIN Generators, are considered to be the best available budget generators in Pakistan. 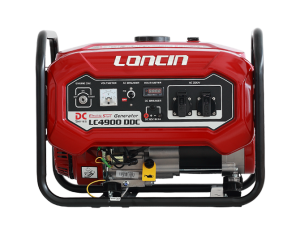 Loncin generators and power products are highly reliable and high performance generators with excellent build quality. 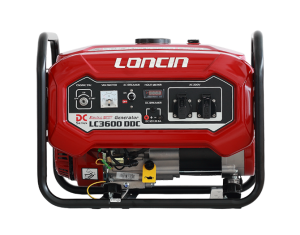 Starting from LC-3600DDC (2.3 kVa) and goes up to the LC-9600DDC (6 kVa) electric start model, so we can provide you with back-up power supply for all home and industrial power requirements. As a reliable manufacture, Loncin’s initiative is to undertake the commitment of partners to consumers, taking partners’ social responsibility as own responsibility. Loncin persists to implementing lean management to promote manufacturing and quality control level, providing reliable products to customers. 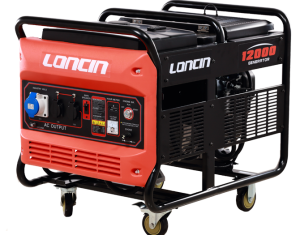 Jawed Engineering Enterprise is the authorized dealer of Loncin Power Prodcuts in Pakistan and provide all the after sales service for Loncin Generators in Karachi & Pakistan.